It’s been a time we are working in Frisco. We get lots of calls every day. Dryer Repairs in Frisco are one of the most common calls and really very popular. One of the significant reasons is theirs over usage. We get many complaints on a daily basis. Dryers tend to fail because they are used for a long time. Many people load dryers with heavy clothes. They should know that it creates a problem for the dryer. Don’t mistake a dryer with a lot of heavy wet jeans and blankets. It will be easy and convenient, but it adversely affects the dryer. We get many phone calls every day. This is the most common symptoms of a broken dryer. The other common problems include loudness, squealing noises, etc. All of them can be cured. Come to us to get our aid. We often get the call that the dryer is not spinning or drying correctly. Step 1. We will call and ask you a list of questions. It is done so that we can understand the situation. If minor change is required, we can suggest you take proper steps. We ask as if your dryer is making loud noises, turning on, or drying correctly. After getting the answer to these questions, we understand the situation quickly. This helps us a lot. As a result, our list of potential issues is narrowed. We will get a better understanding of what is going on with your dryer. Step 2. We provide you with a quote and ask about your schedule. We are available at affordable prices. We strive to work for our client. You will experience this dedication and sincerity. We work hard to make it work for you. We understand your busy schedule. We know that you get exhausted. This is the reason our working style is different. We provide a 2-4 hour window. We will do our best to work with you to satisfy you. Whenever you need our help, always feel free to contact us. We will discuss a time a time that is convenient. Step 3. When we arrive, we will run through our dryer diagnostics quickly to get them the real problem. We are experienced with dryer repair and will work hard to figure out the issue as soon as possible. We carry any parts in our work trucks so that we don't have to make trips to the supply house. Your dryer will get up and be running again in no time! 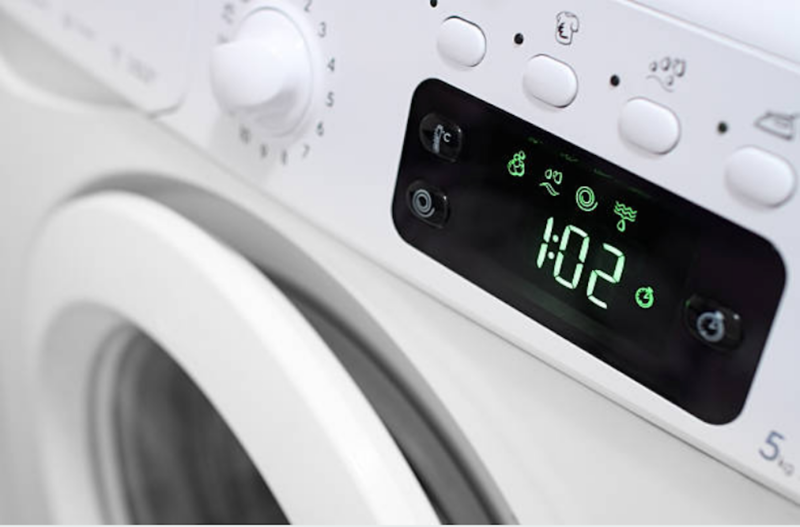 In the future, to make dryer maintenance easier, check out our Home Appliance Repair FAQ. 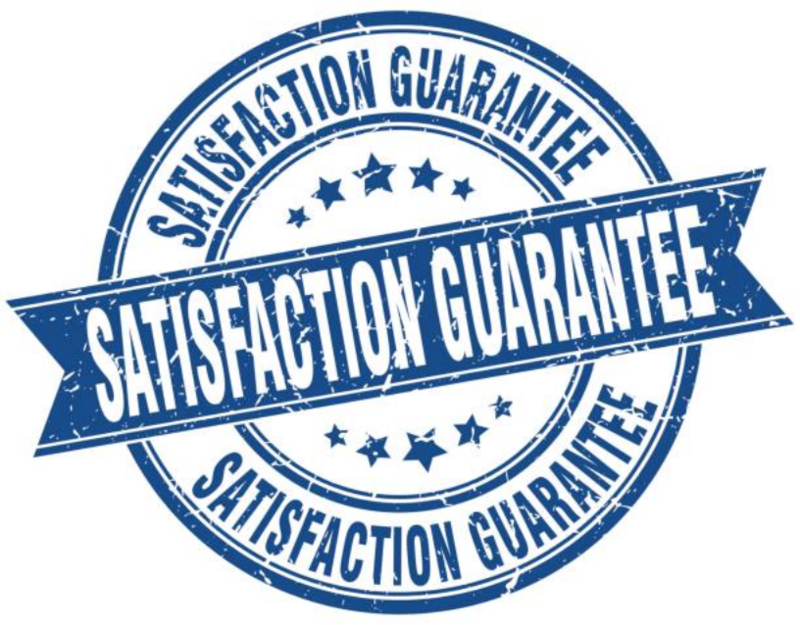 We assure you to provide 100% good work.